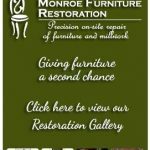 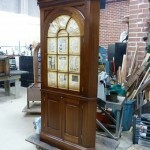 These Furniture Refinishing Experts do major and minor repairs and restorations to all types of wooden furniture. 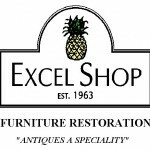 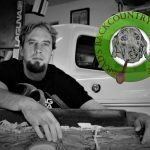 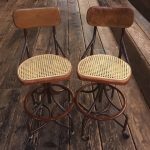 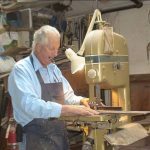 Some also provide chair caning, upholstery, and wicker repair services. 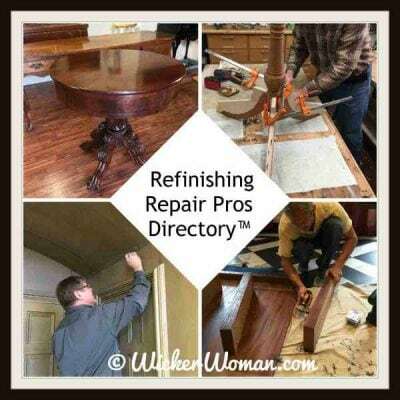 Select from the State listing below to find your refinishing pro.